Bemis, Roach & Reed no longer handles Personal Injury cases. 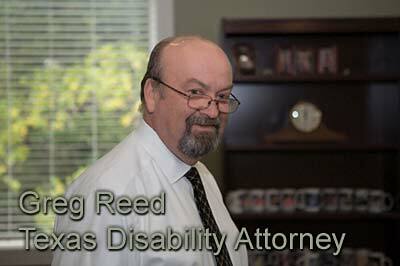 Social Security Disability and Long Term Disability claims. and we will be happy to refer you to a reputable Personal Injury Attorney. The attorneys of Bemis, Roach & Reed put a great deal of weight on maintaining a high level of professionalism in order to ensure they provide rigorous and beneficial representation for their clients. All three are Board Certified in Personal Injury Trial Law by the Texas Board of Legal Specialization and are skilled litigators. … a national association of experienced trial lawyers and judges dedicated to the preservation and promotion of the civil jury trial right provided by the Seventh Amendment to the U.S. Constitution. First and foremost, ABOTA works to uphold the jury system by educating the American public about the history and value of the right to trial by jury. Bemis, Roach & Reed are willing to fight for you in your Disability case, whether it be a conference room or a court room. Contact us if you are having problems with your Social Security or long term disability claim.